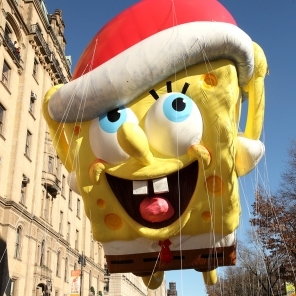 Attend a festival with your kids and meet your favorite Nickelodeon characters! This summer, your favorite Nickelodeon characters are coming to a city near you! Kicking off in July in Philadelphia, Nickelodeon will be making multiple stops at family-friendly festivals across the country. Fun-filled activities for kids and parents include character meet-and-greets, an interactive play area, a mobile app demo station, and a chance to enter to win a special gift basket filled with awesome Shimmer and Shine toys, apparel, accessories and more from Walmart, plus a $25 Walmart gift card! And don’t worry if you don’t win the raffle gift basket. Every guest will walk away with a Nickelodeon goody bag filled with fun goodies and a limited-time discount on a Nickelodeon Preschool episode bundle, available only on Vudu. Head to www.vudu.com/nickpreschool to check it out for yourself. 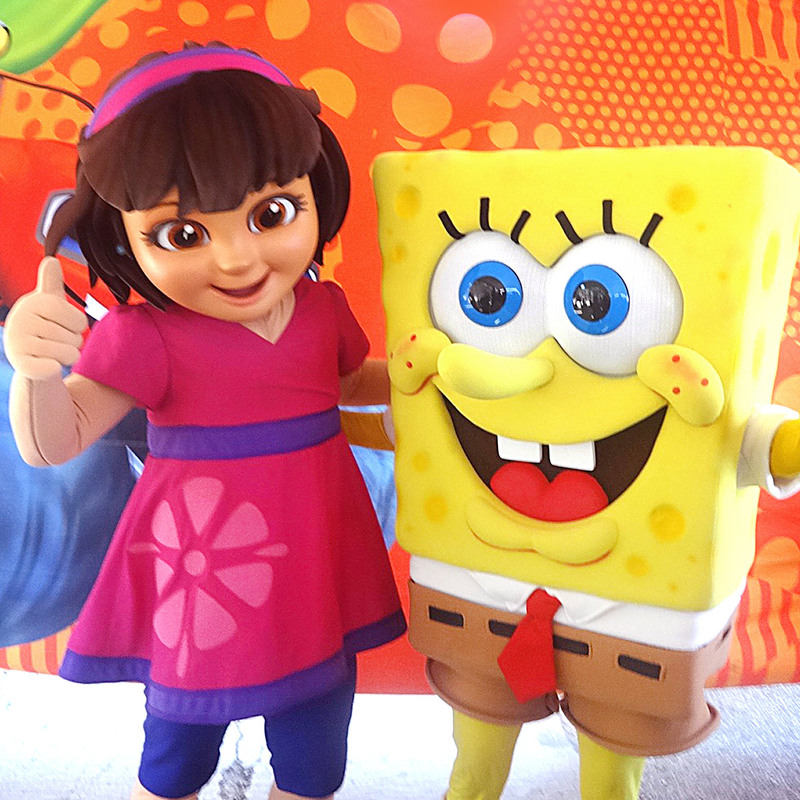 Don’t miss out on the chance of a lifetime to play with your favorite Nickelodeon characters, including SpongeBob SquarePants, Teenage Mutant Ninja Turtles, Blaze and the Monster Machines, Shimmer & Shine, and our beloved Dora the Explorer. Find a festival in a city near you!